The small crossover segment is getting crowded with choices. This is good for new vehicle shoppers with plenty of options at hand. 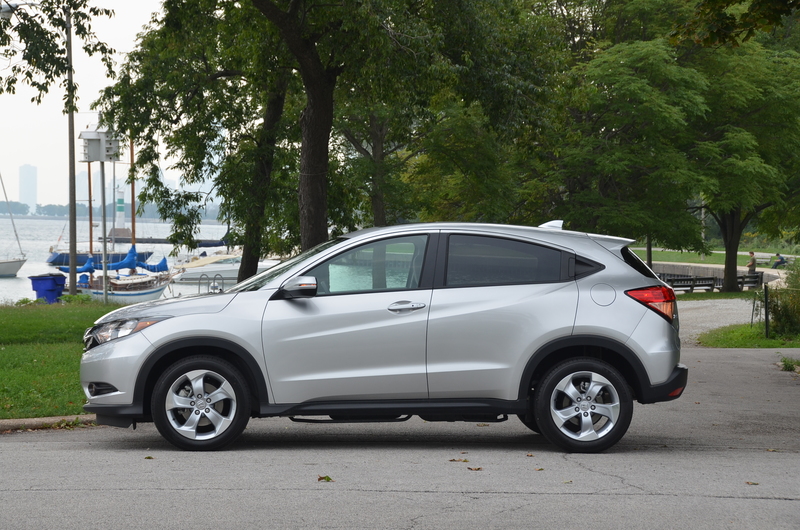 The all-new Honda HR-V is priced starting just above $19,000 and deserves a good look. Click here for details and some of my thoughts on this all-new entry from Honda. This entry was posted in automobiles, crossover SUV, new car review, SUVs. Bookmark the permalink.